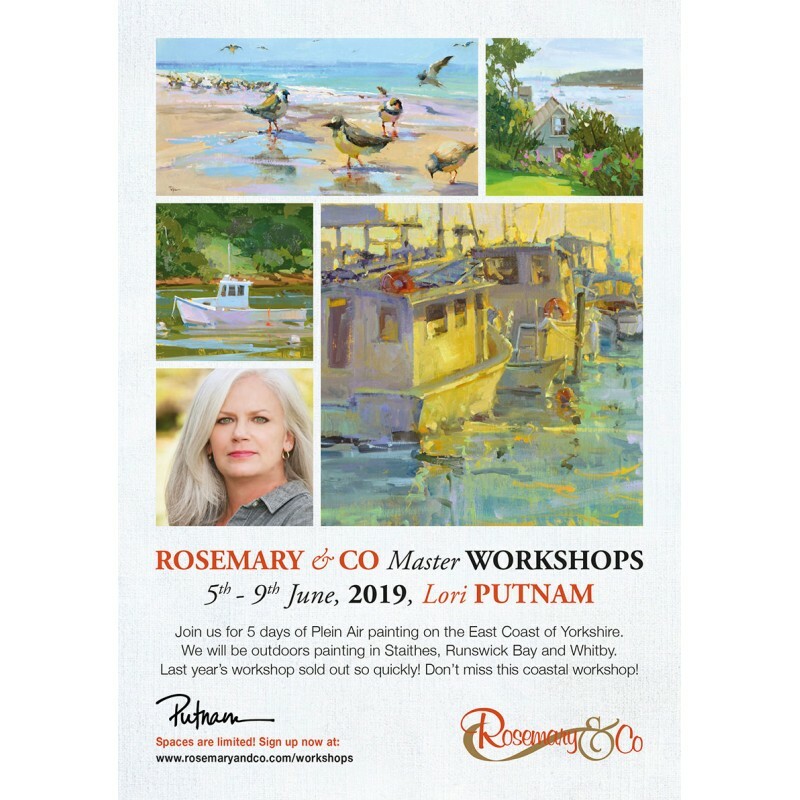 Join LPAPA Signature Artist Lori Putnam in Yorkshire, England, for a 5-day outdoor Plein Air Master Workshop hosted by Rosemary & Co, June 5-9, 2019. 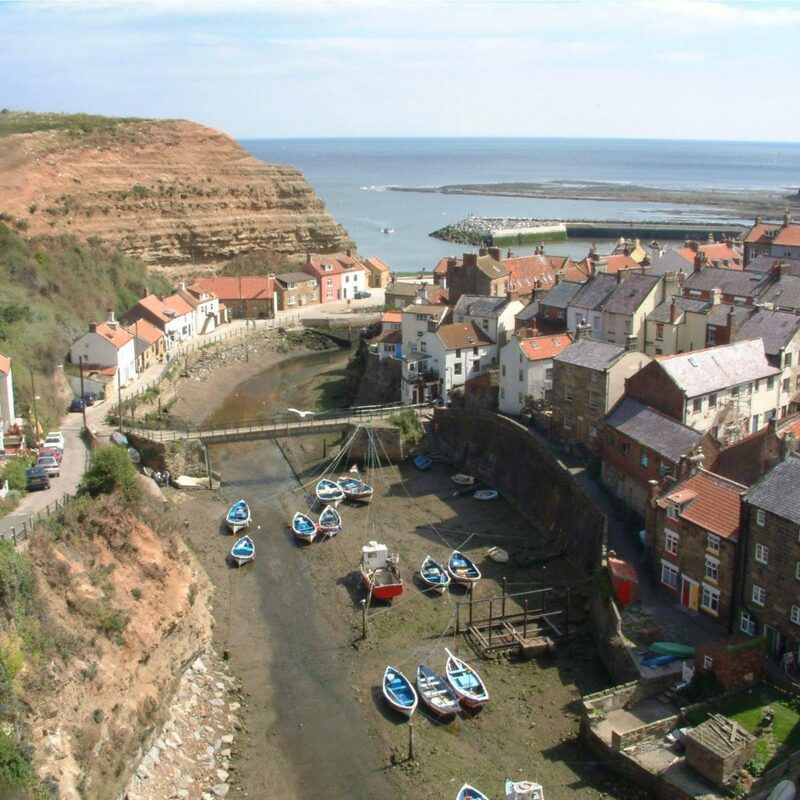 Throughout the 5 days you will travel each day to different painting spots on the East Coast of Yorkshire, including Whitby, Runswick Bay and Staithes. Each morning we will go out and paint early! Lori will give demonstrations throughout the week, and offer one-on-one advice each day to the students. 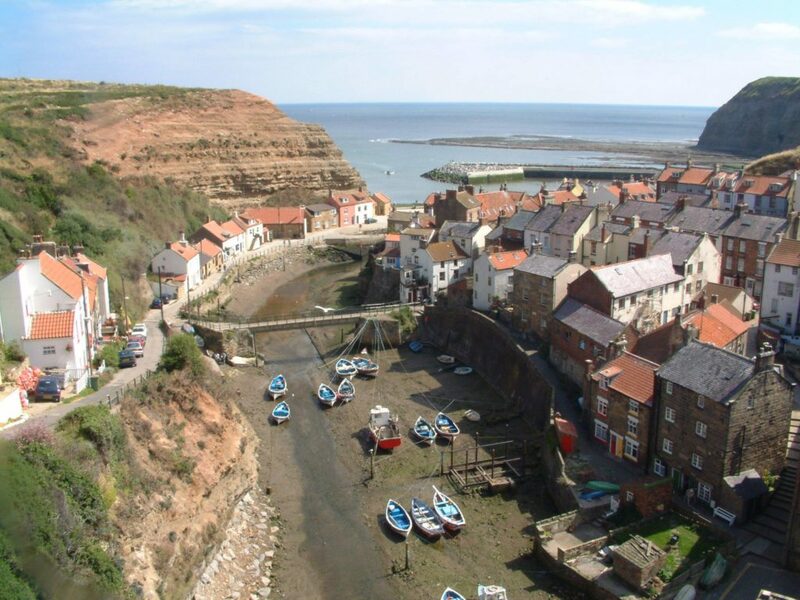 To learn more and/or register visit: Rosemary & Co. Note: This workshop is being offered by a LPAPA Member and is not a LPAPA administered program. Interested in becoming a LPAPA Member? Click here to Join.